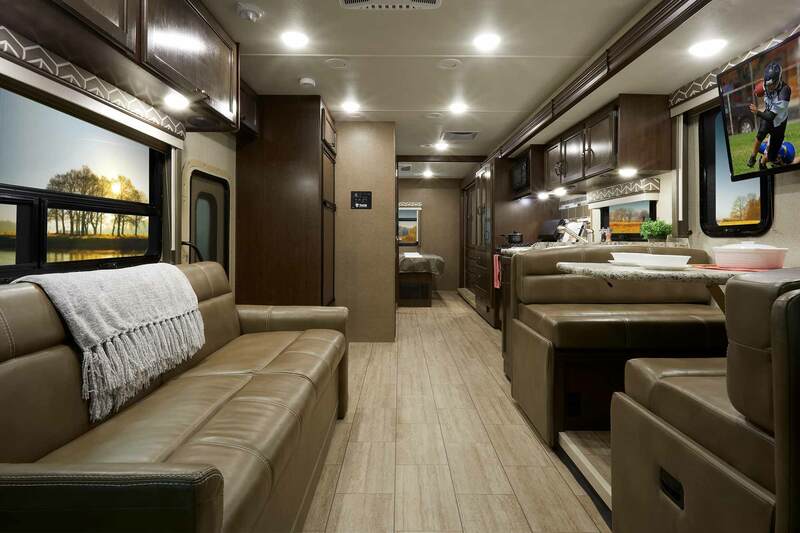 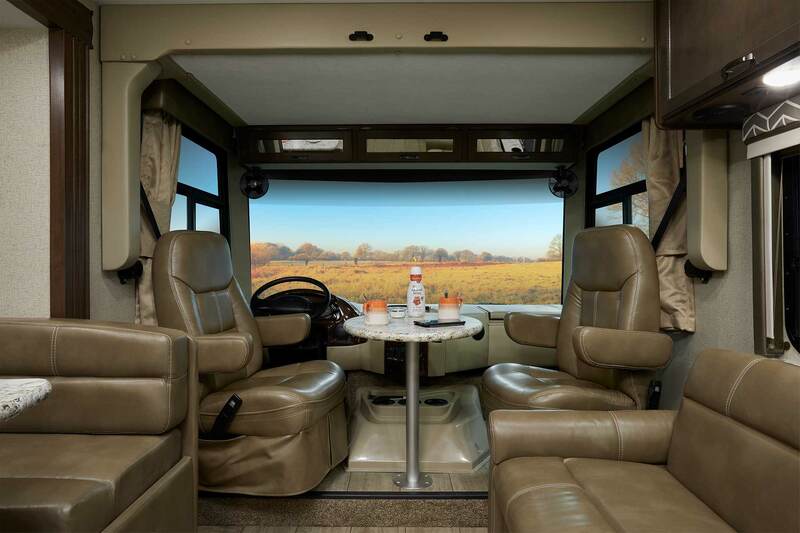 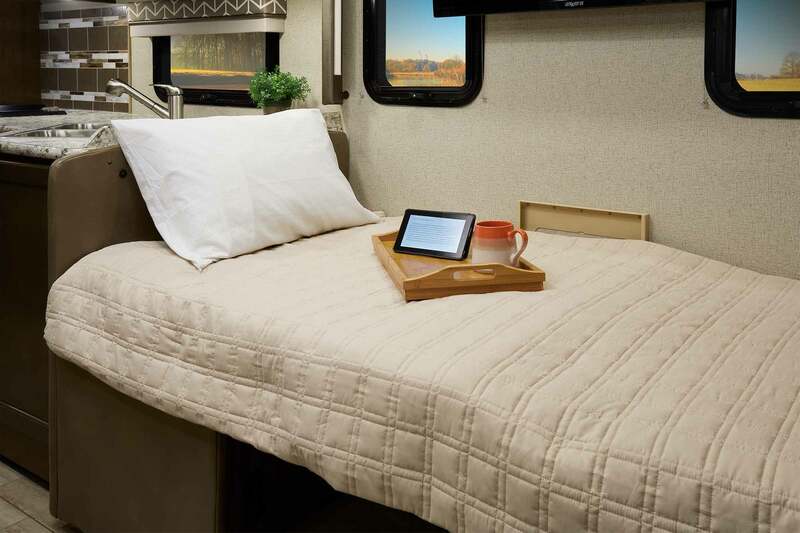 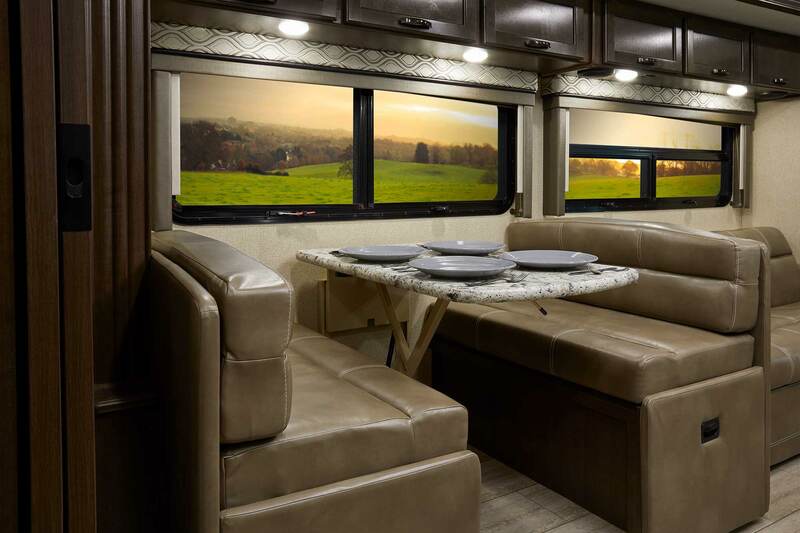 If you're in the mood for adventure, get out there in a Freedom Traveler Class A Motorhome. 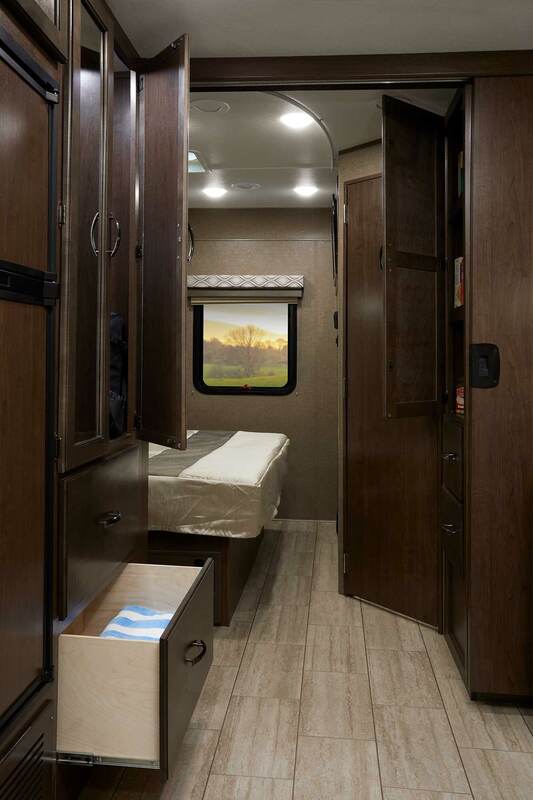 No matter how you spend your time, you're going to love every second inside your Freedom Traveler. 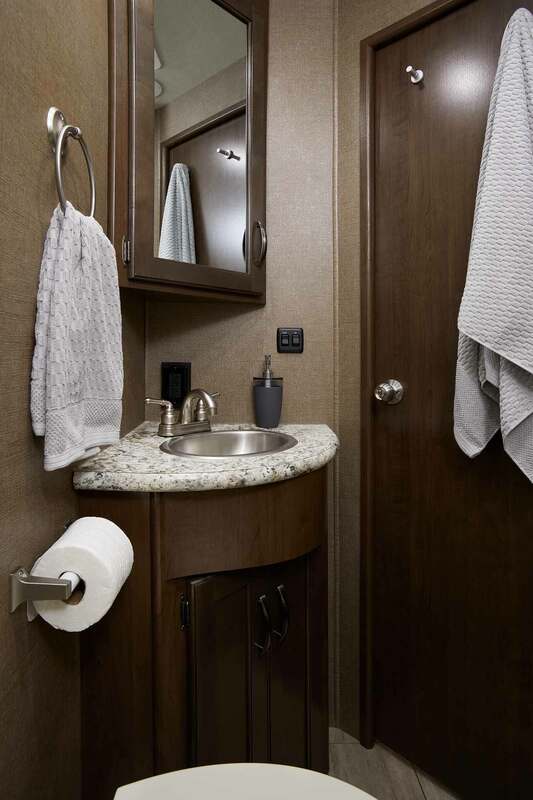 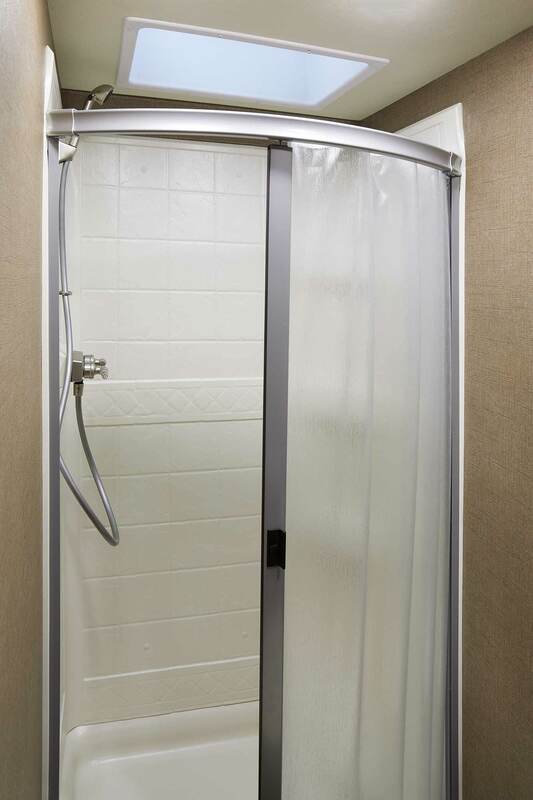 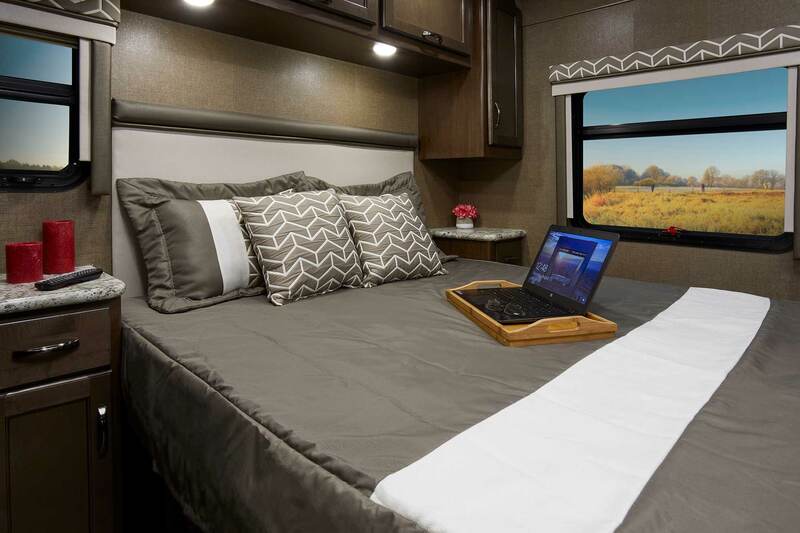 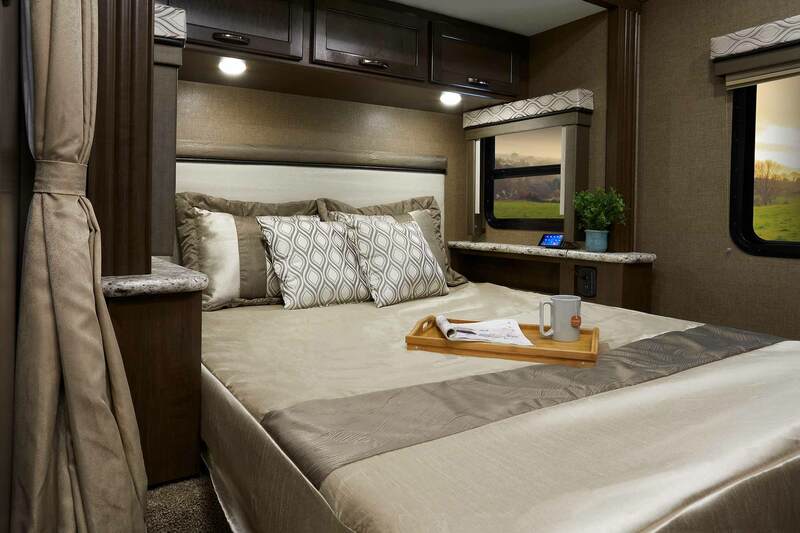 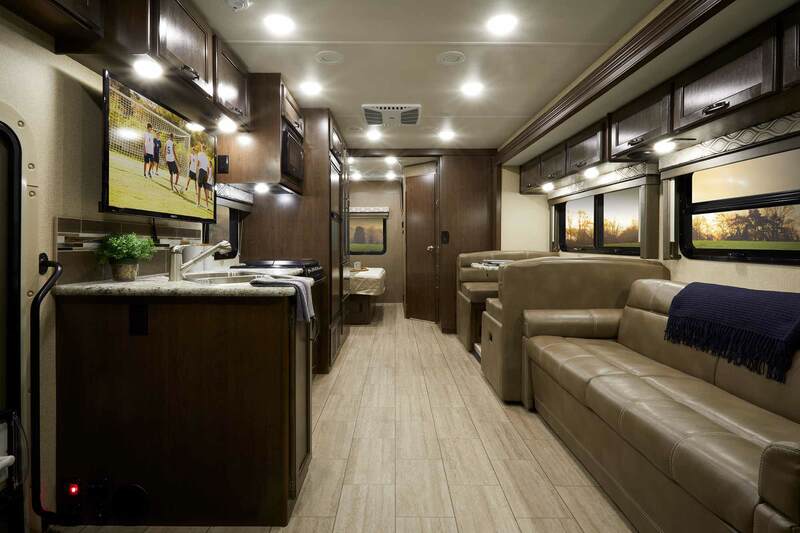 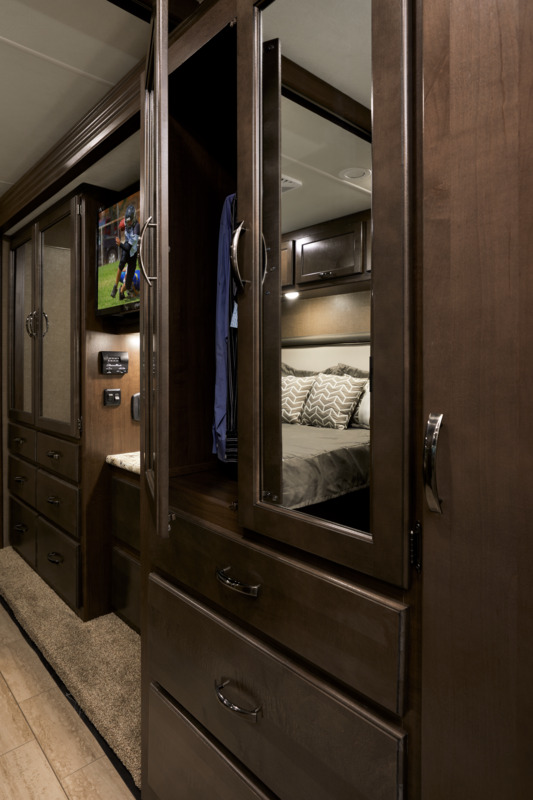 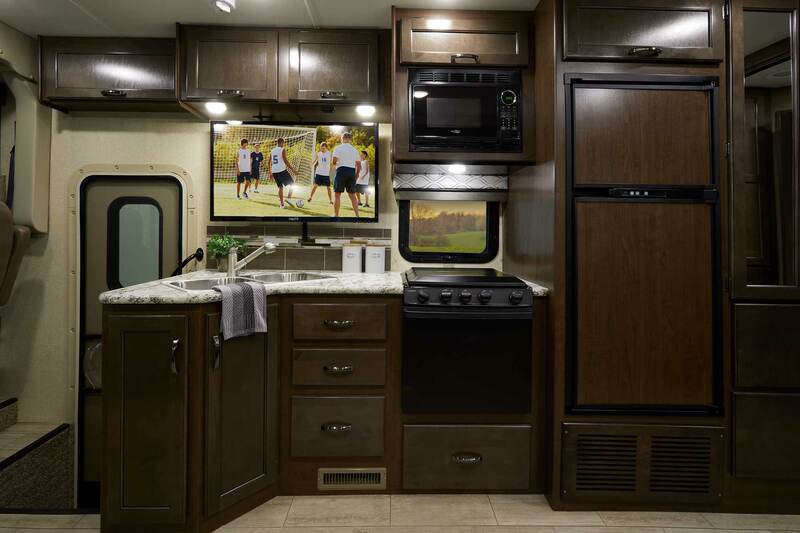 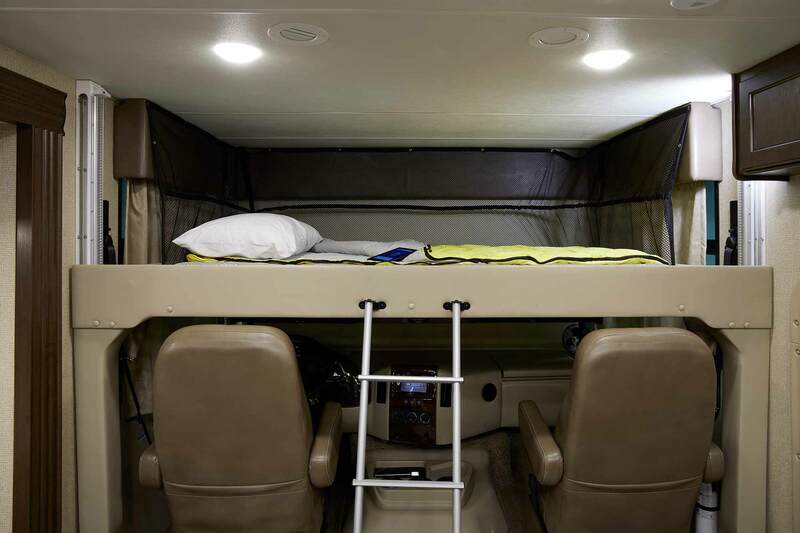 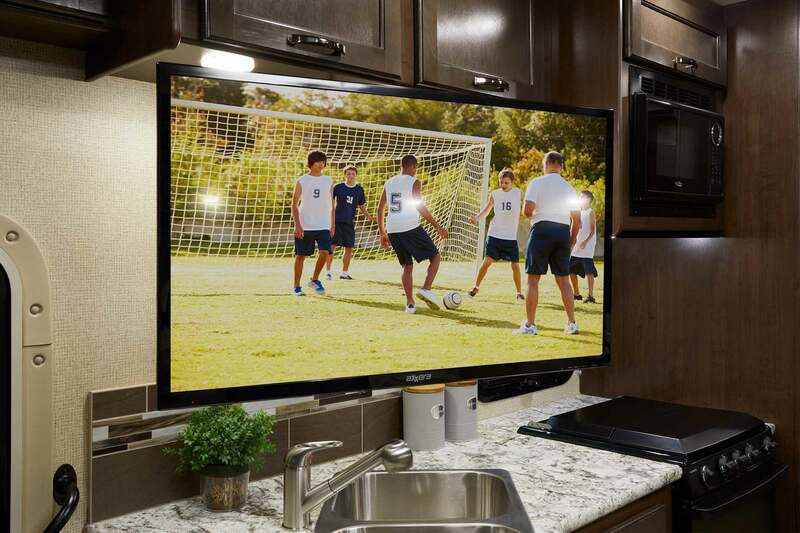 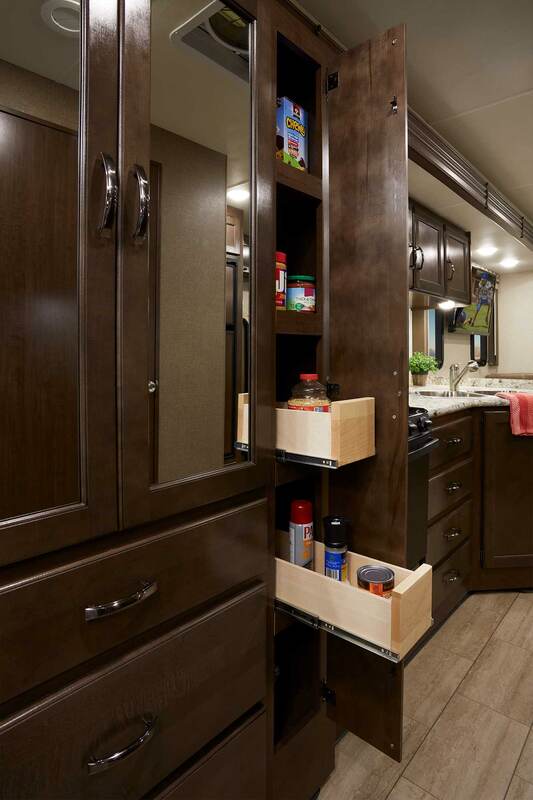 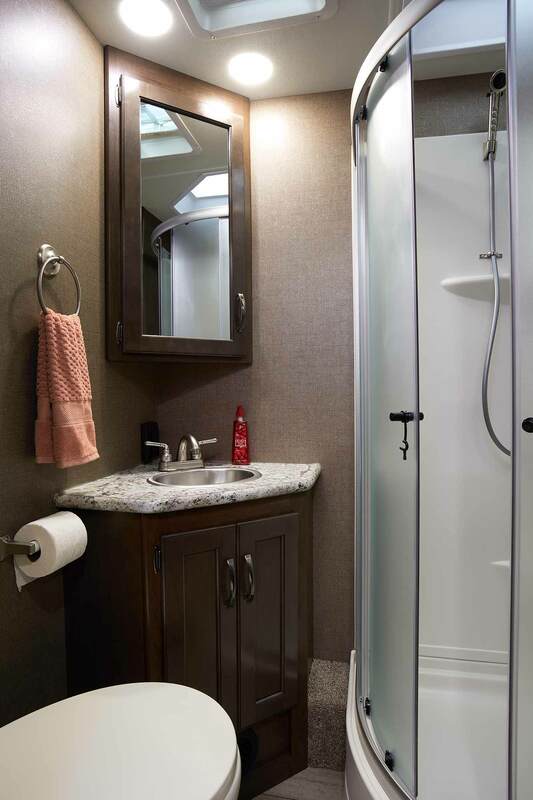 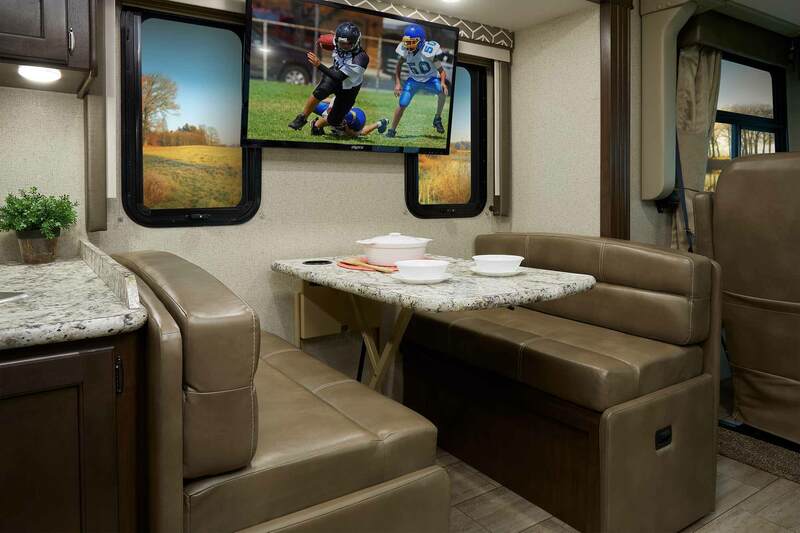 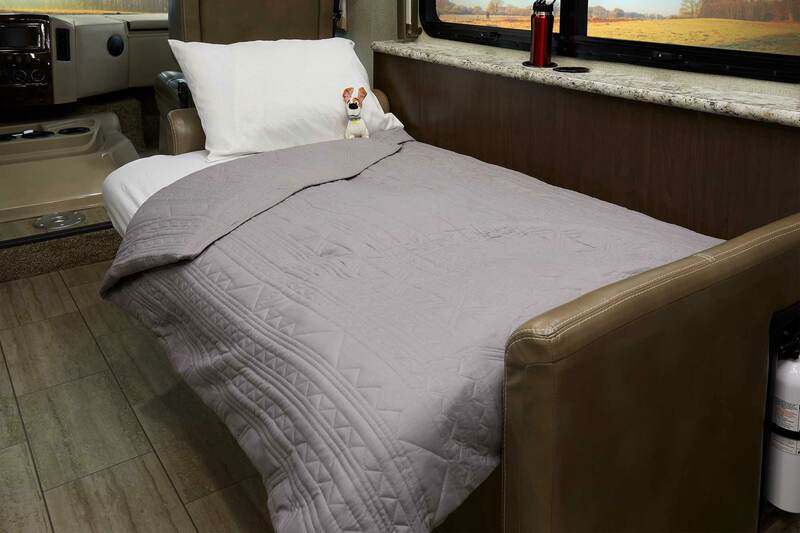 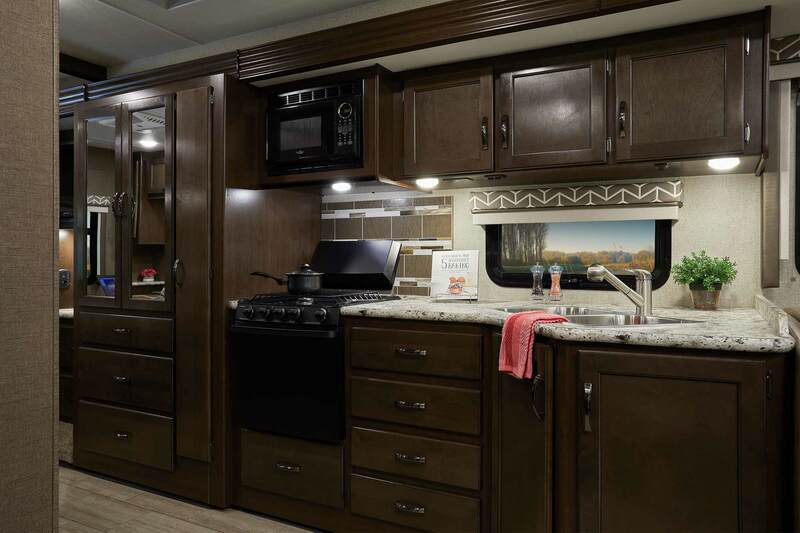 Freedom Traveler RVs offer you the functionality and beauty at an affordable price.